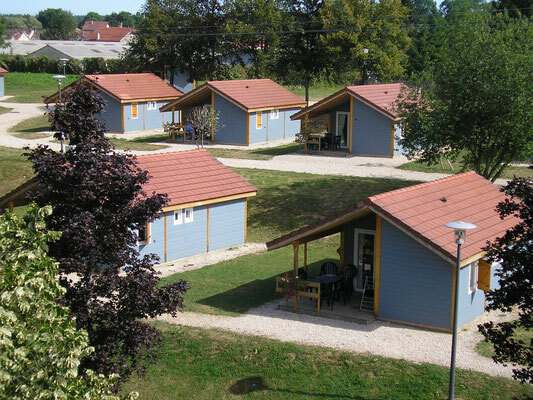 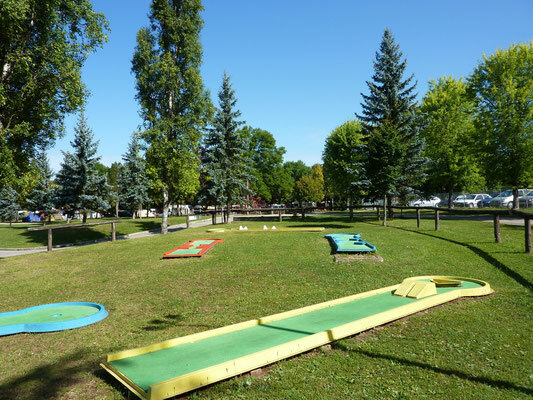 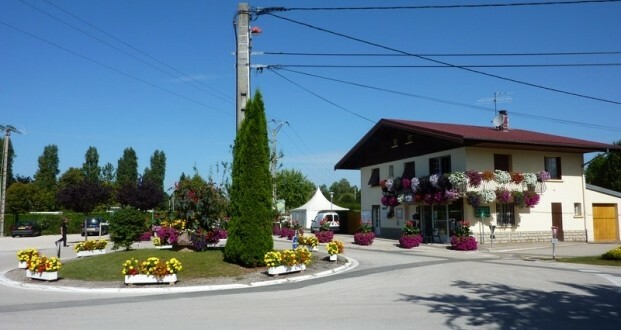 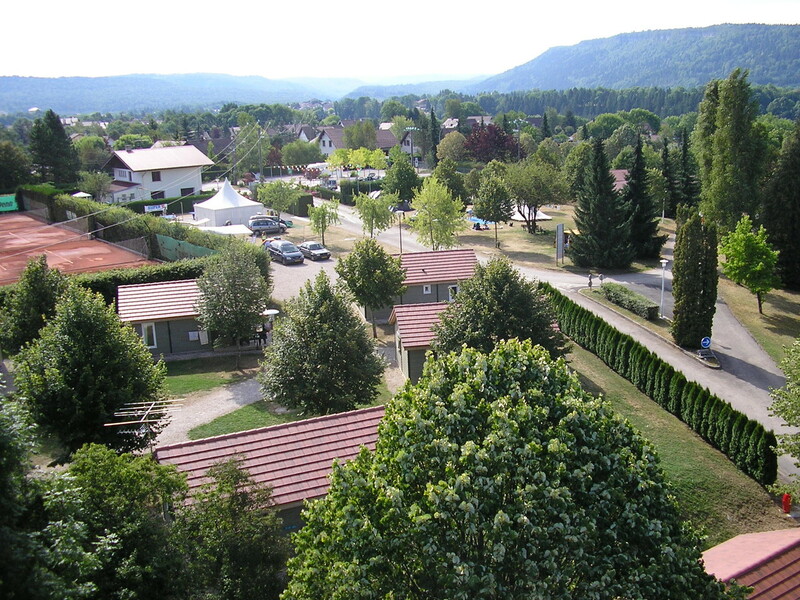 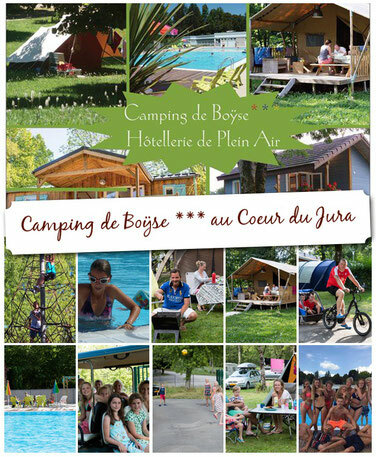 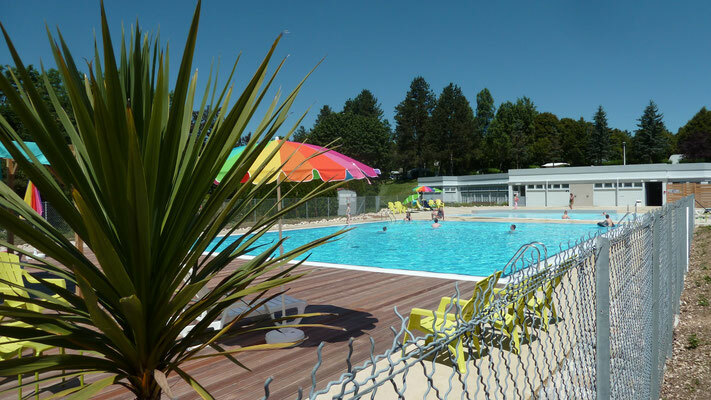 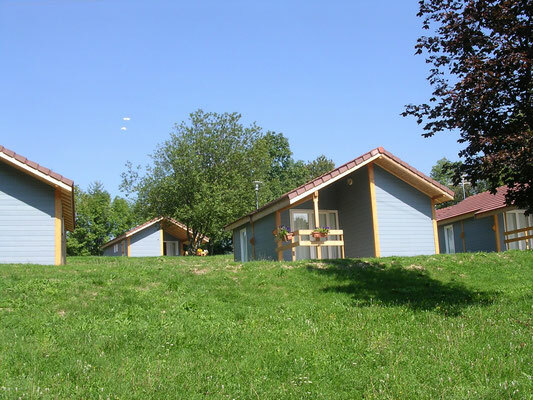 Welcome to "the Boyse campsite"
Situated at the entrance of the Régional Parc of the Haut Jura region and near the most beautiful sites of the Jura region, your stay at Boÿse camping*** will be full of nice activities including sports, culture and gastronomy. For your holidays in JURA region's heart or simply for a weekend! 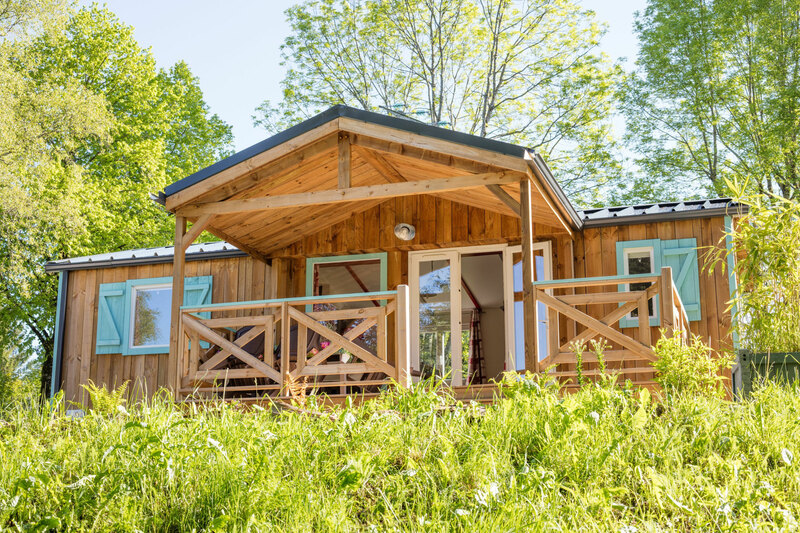 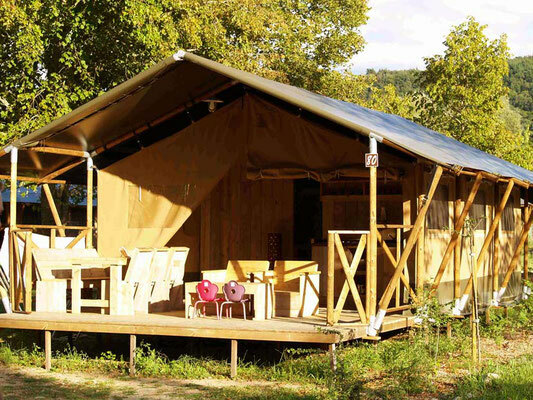 Enjoy the experience of an unusual and comfy accommodation: Discover our lodges for a true "Glamping" ambiance or maybe uou 'd prefer our "Jura's Cabin" for a cosier stay... 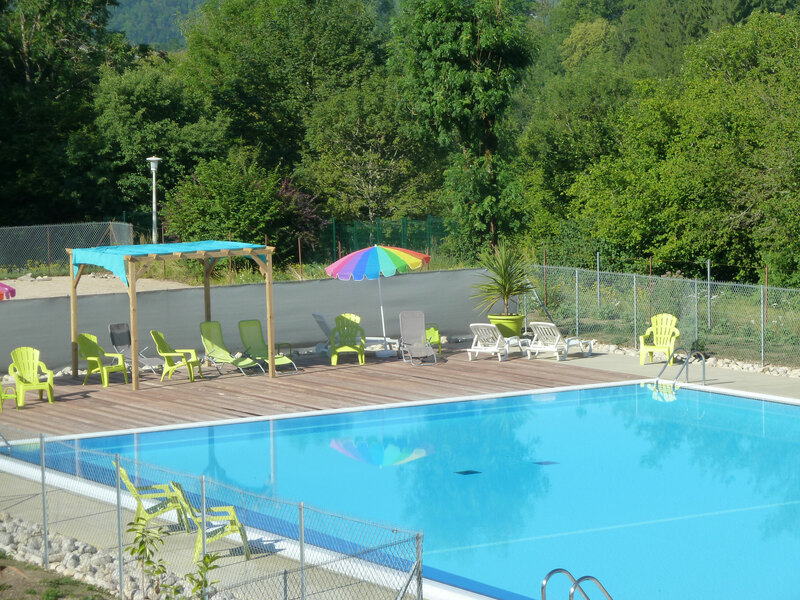 Choose your ambiance ! But we also have chalets, our tents "ready to camp" or spacious pitches. 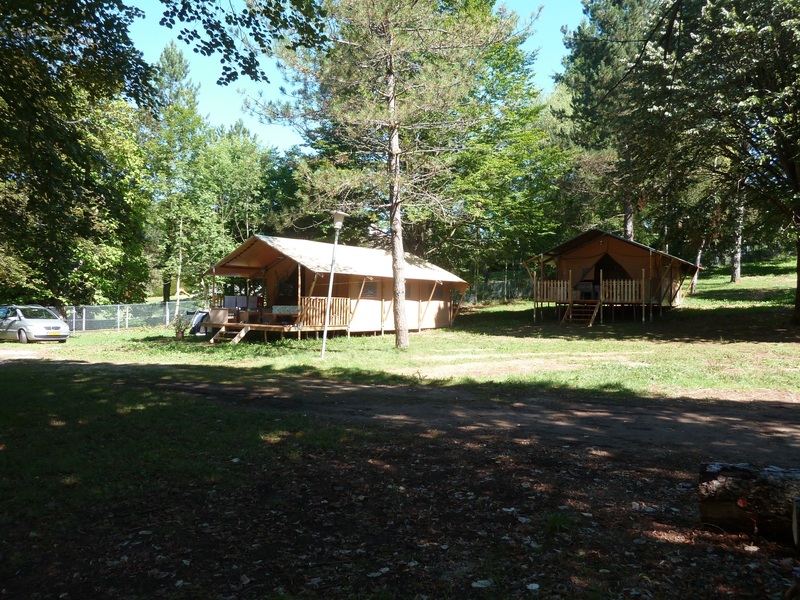 159 green and shaded pitches and also 25 chalets, 2 huts and 2 lodges are available in our campsite. 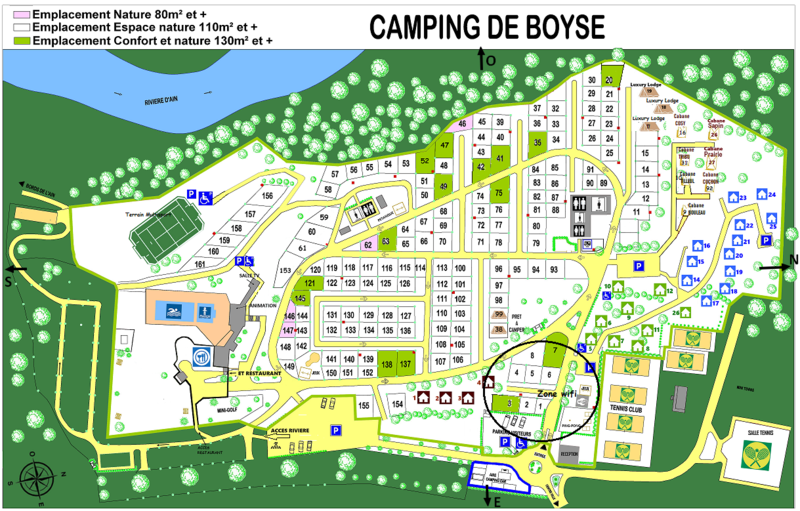 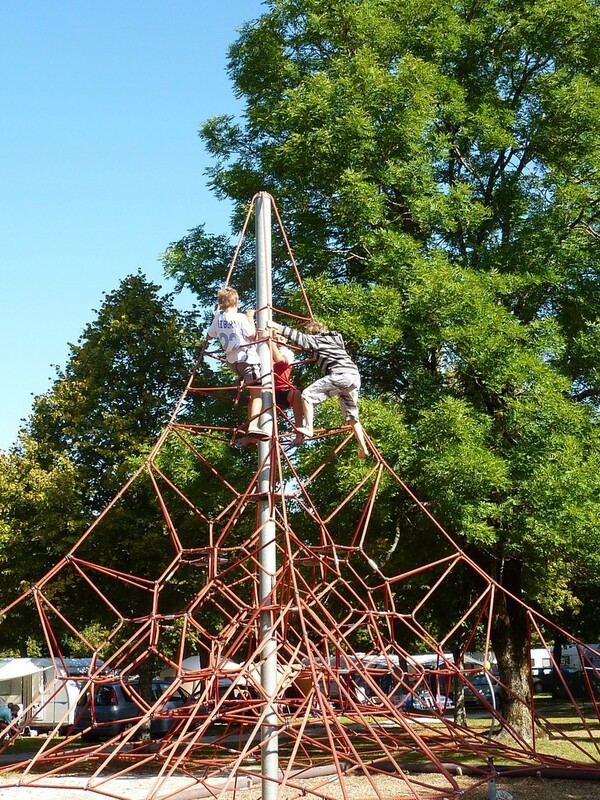 Less than 10 minutes walk from the city center, you will find at the Boyse campsite the friendliness of a family site while enjoying quality services. 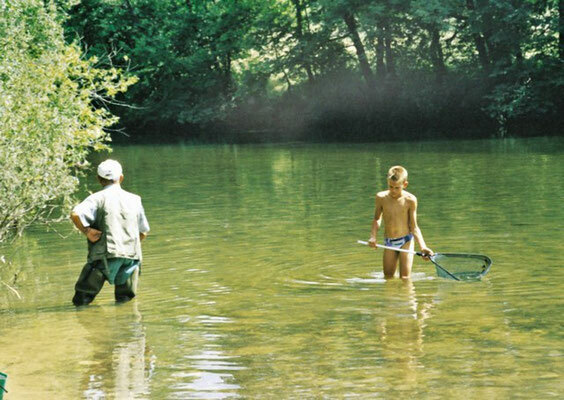 Always at your disposal to make your holiday one of your best memories! 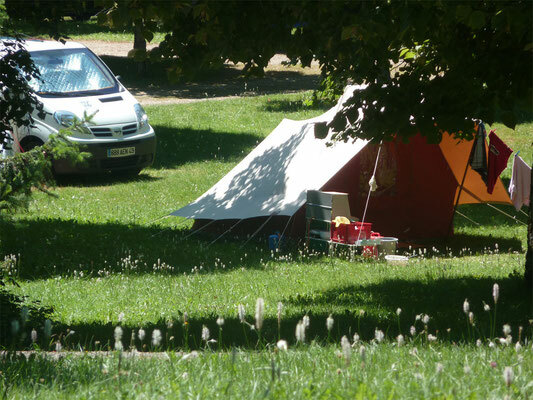 2017 - Creation of multi sport field and a second "ready to camp"
Allways at your disposal to make your holidays one of your best memories!